The Giveaway has ended, and a winner has been selected! 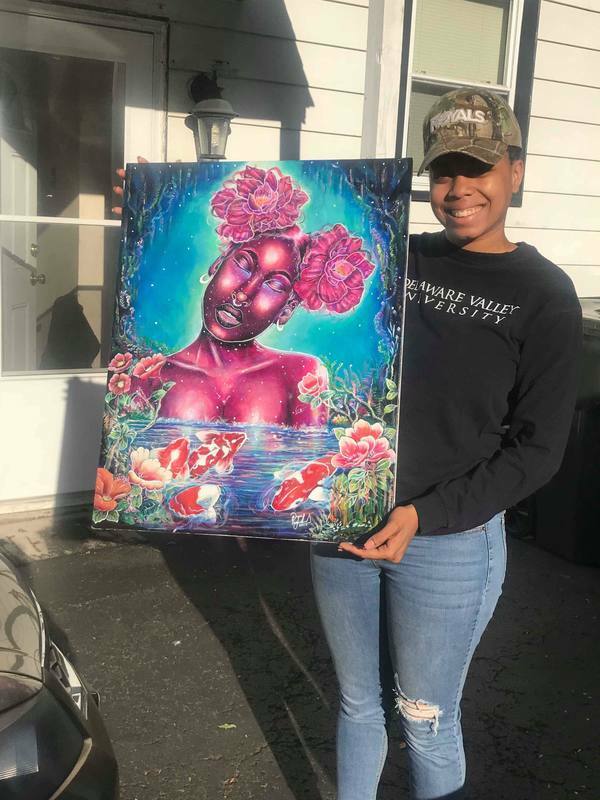 Congratulations Imani Murphy, a student of Delaware Valley University. Thank you to everyone who purchased prints and participated. This Zodiac series is only halfway through, so keep an eye out for your sign!